A member of the Yaqui people of southern Arizona, Gabriel Ayala is at the forefront of a new generation of Native Americans making a career performing classical music. He earned a Master's Degree in Music Performance from the University of Arizona in 1997, has taught at all educational levels from elementary through college, and serves as a competition adjudicator. Although Gabriel truly enjoys being a teacher his busy touring schedule allows him to only teach in masterclass settings. Gabriel was selected as one of ten musicians featured in “Native Musicians in the Groove” highlighting stories of musicians in their struggles while persevering with a career in music. He also has been featured in several media publications such as “Native Peoples”, “Indian Country Today”, “SAY Magazine” (Canadian and United States Editions), “Spirit of the Southwest (German Publication)”, “Native America Calling”, “Canadian Broadcasting Corporation” and numerous others. Ayala has released three self-distributed albums: “Self Titled” in 2003, “I’ll Be Home for Christmas” in 2007 and “Tango!” in 2008. He has also been a featured artist on several other CD releases. 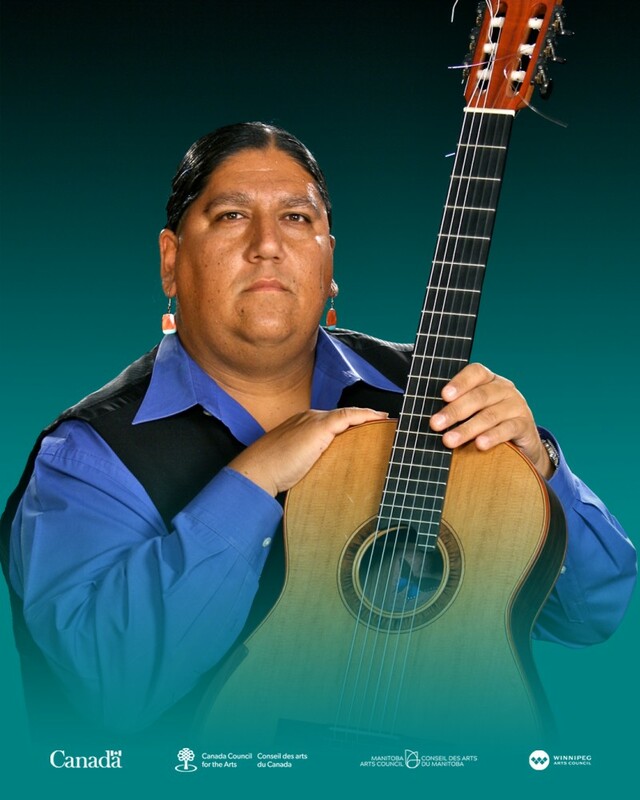 Gabriel has been breaking stereotypes amongst Native and Non-Native people by performing classical, jazz, flamenco, and new compositions of his own which he highlighted on his 2010 release of “Remembrance”. Also recorded in 2010 is the CD entitled “Passion, Fire & Grace” which showcases the genre “JazzMenco” created by Gabriel. He is an award winning artist in several music award shows including the Native American Music Awards “Best Instrumental CD” and the Canadian Aboriginal Music Awards “Best World Music”. Gabriel received many accolades in his career among them is the honor of sharing the stage with Motown living legends The Four Tops, The Temptations, Richie Havens, Dr. John and many others.